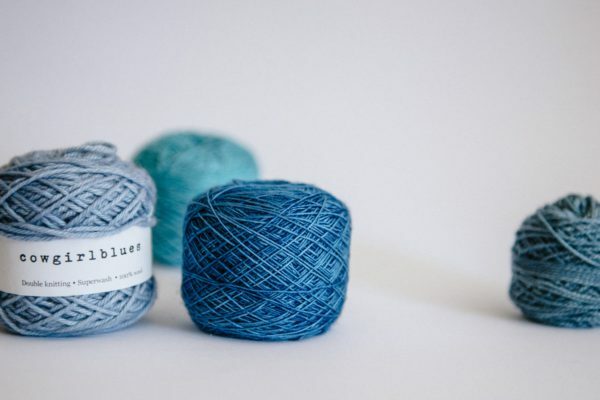 Her yarn has this special, relaxed feeling to it – looking at it, touching it or knitting with it feels like a vacation! That’s probably because Bridget Henderson lives in South Africa, close to Cape Town, just a 15 minute walk away from the Table Mountain National Park. 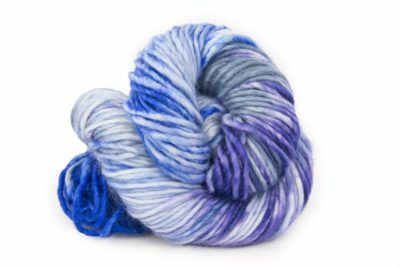 “Cowgirlblues” is the name she chose for her brand, and I am proud and happy to announce she has agreed to dye a new, exclusive color for Strickmich! Club – for a sunshiny feeling when knitting! Bridget creates all of her colour blends from primary colour dye powders and she and her team mix them up themselves. 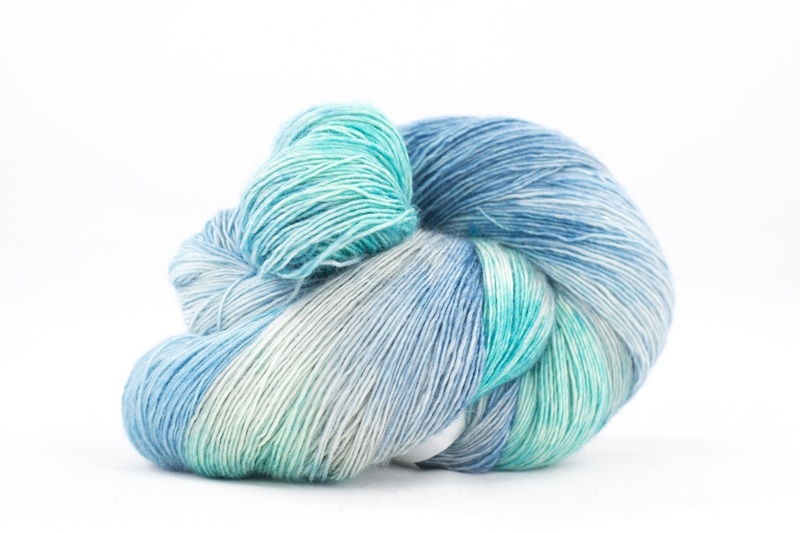 “I think both the palette and the combinations of colours make our yarns stand out”, she says. “They have a vibrancy about them that I think is a little different. 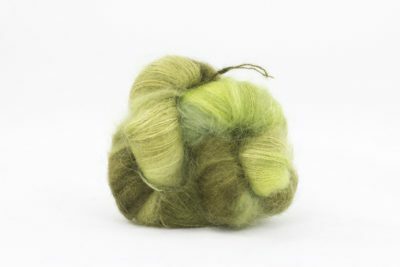 And maybe there’s a trace of the passion we feel for the product that lingers on the yarns, left behind by all the hands each skein has passed through in the process.” Bridget works with South African natural materials which are predominantly wool and mohair: “I love these fibres and the different blends of them.”, she says. When Bridget has free time, she continues her creative journey: “I am a maker, so I’m often playing around with different projects and at the moment I’m in a bit of a woodwork phase and have been learning to make shelves and drawers … it’s quite difficult. 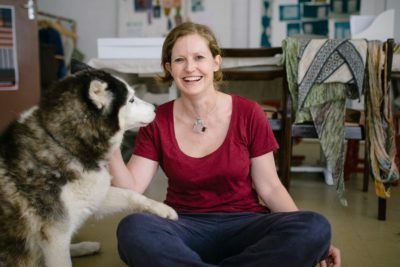 I have a garden and like to potter about and play, and I’m always experimenting.” She also spends a lot of time walking the mountain with her Siberian Husky, Meera. And, of course, she knits: “I like easy knitting projects! I use knitting as a way to relax, so I like something that’s quite meditative where I don’t have to think too hard about following a complicated pattern. And I like to let the colour do the work…!” So it looks like she is just perfect to be a part of Strickmich! Club, as Martina’s patterns do exactly that! 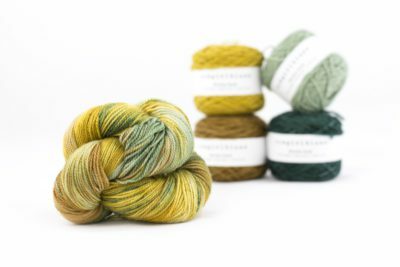 We are more than happy to have Bridget and her fabulous yarns in Strickmich! Club and are excited to see what color she comes up with for us! On my knitting blog you will find original knitting patterns by Martina Behm, most of which are suitable for beginning knitters: shawls, cowls, hats and more. 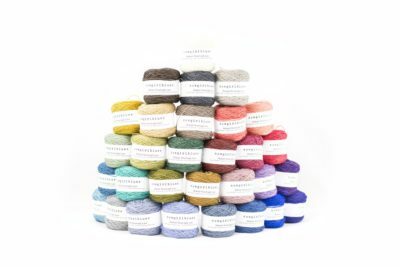 Also everything about Strickmich! Club and Strickplaner – your knitting planner. Happy browsing and knitting! This website presents products and designs by Martina Behm, Strickmich! and our business partners. There are no paid posts on this blog, but I will mention and link to products I like or from partners I work with. Also, there are affiliate links from amazon.com.